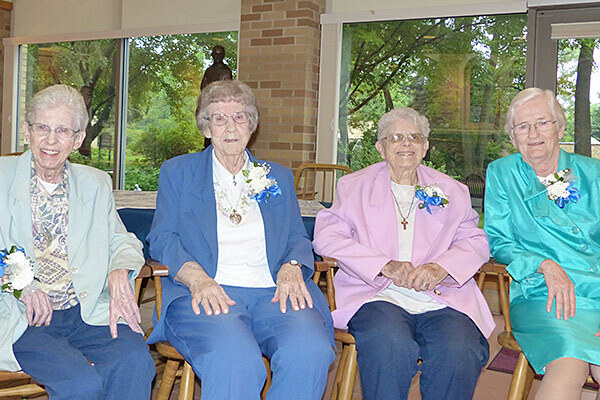 From left to right, Sisters M. Louisita (Welsh), Maureen Cahill, Sara Joan Van Osdol and Mary Elizabeth Loughran celebrated 60 years of vowed life in Holy Cross during the Area of North America local jubilee celebration June 10 and 11 at Saint Mary’s. 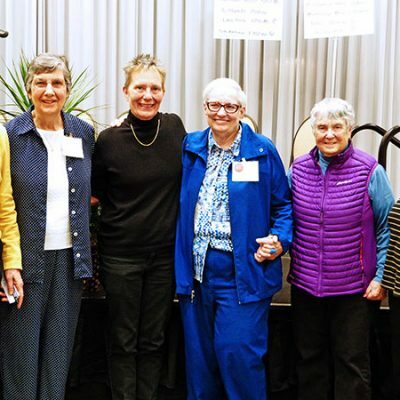 Celebrating 50 years of vowed life are, from left to right, Sisters Suzanne Brennan, Margaret Mary (Margie) Lavonis, Marilyn Zugish and M. Veronique (Wiedower). 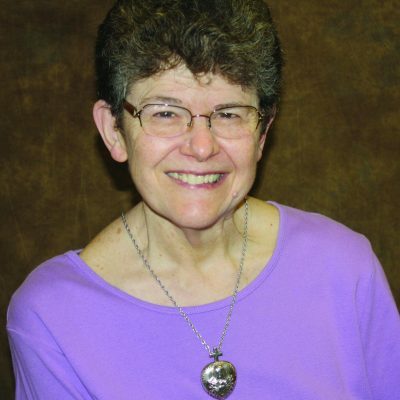 Fellow 50-year jubilarian M. Jean Ann (Smith) is not pictured. 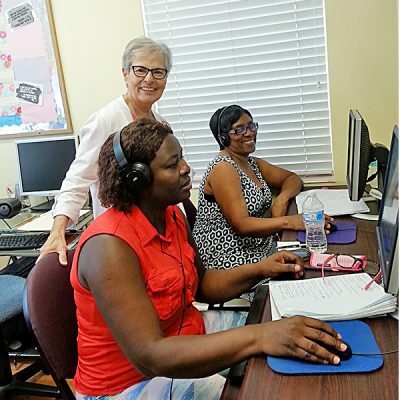 Sister M. Louisita (Welsh), left, celebrated her 60th jubilee anniversary with local sisters who included Sister Joy O’Grady, Area of North America coordinator. 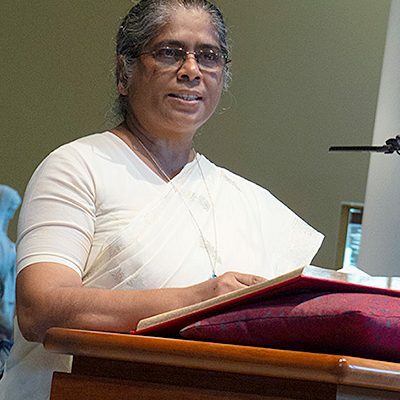 Sisters and guests celebrated and gave thanks for the lives and ministries of the local Area of North America jubilarians during the jubilee Mass on June 10 at the Church of Our Lady of Loretto, Saint Mary’s. 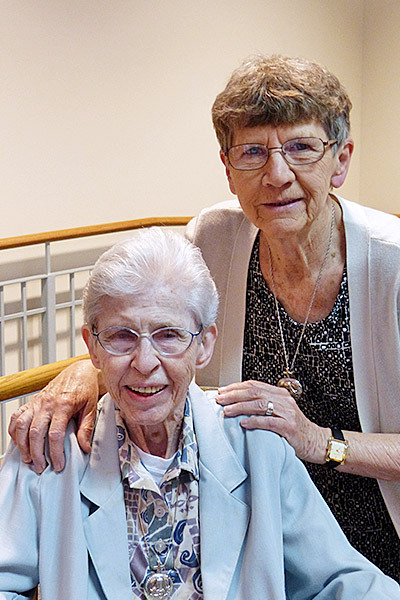 Sister Maureen Cahill, left, is all smiles as she celebrates her 60-year jubilee among friends and sisters, including Sister Alice Clare Hosty, at Saint Mary’s. 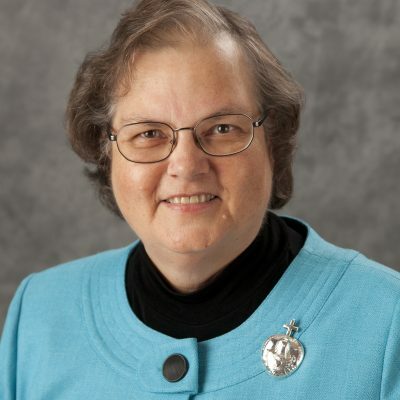 Sister Margie Lavonis receives a congratulatory hug from Ruth Geissler of Resident Services during the Area of North America local jubilee reception on June 11 at Saint Mary’s. 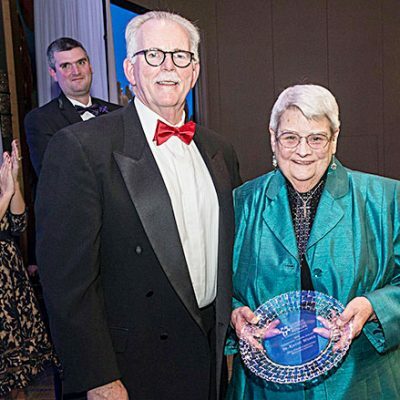 Sister Mary Elizabeth Loughran, pictured left, receives words of congratulation and appreciation from friend Sister Julie McGuire during the Area of North America local jubilee celebration. 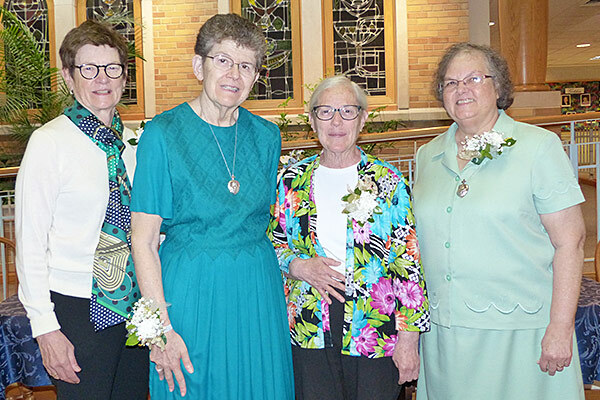 Area of North America sisters celebrating 60 and 50 years of vowed life in Holy Cross were honored June 10–11 during the Area of North America local jubilee celebration at Saint Mary’s, Notre Dame, Indiana. 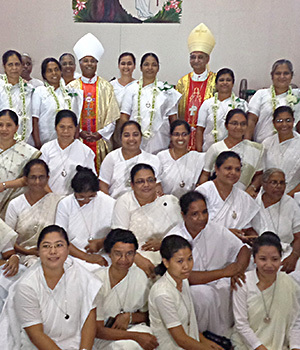 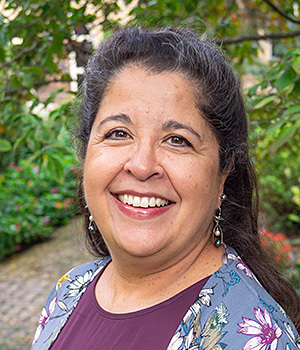 Sisters and guests gathered for the June 10 jubilee Mass, where celebrated sisters were recognized for their milestone anniversaries and their lifelong commitments to serving God’s people. 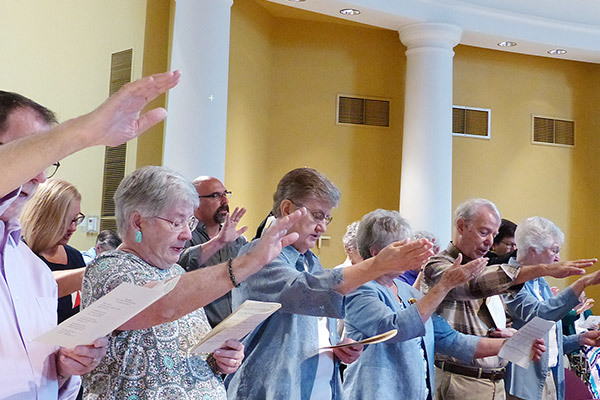 Following Mass, jubilarians, sisters, family and friends enjoyed an anniversary dinner in the Augusta Dining Room. 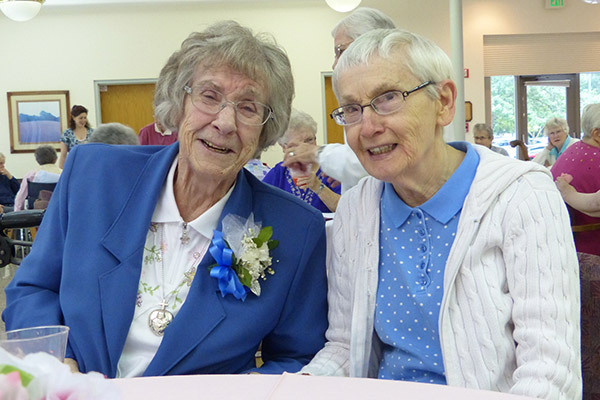 On June 11, jubilarians continued their celebration with Sisters, Inc., staff and volunteers during a reception in the Lillie O’Grady Center. 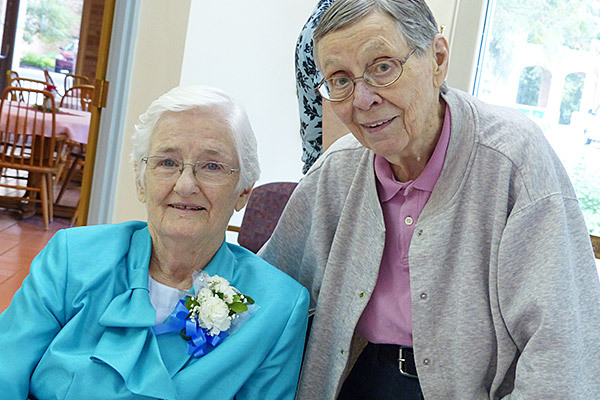 Four diamond jubilarians living at Saint Mary’s were honored: Sisters Maureen Cahill, M. Louisita (Welsh), Mary Elizabeth Loughran and Sara Joan Van Osdol celebrated 60 years of vowed life in Holy Cross; and five golden jubilarians, Sisters M. Veronique (Wiedower), Margaret Mary (Margie) Lavonis, M. Jean Ann (Smith), Marilyn Zugish and Suzanne Brennan were honored for 50 years of vowed life in Holy Cross.